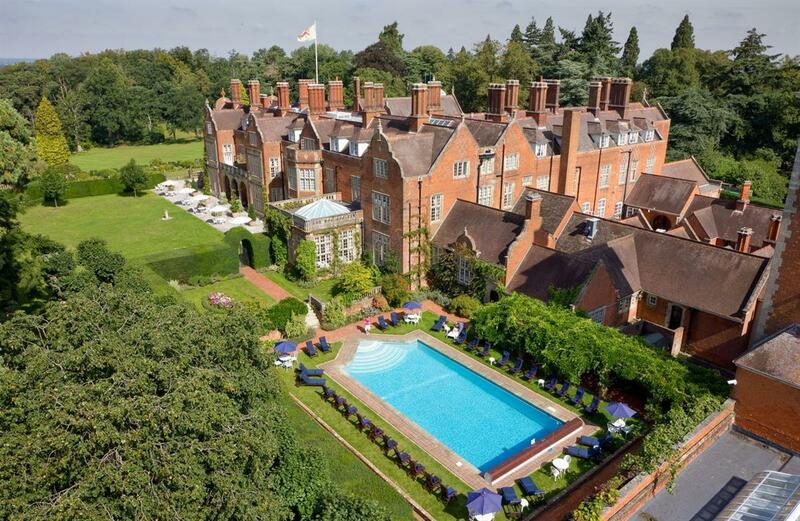 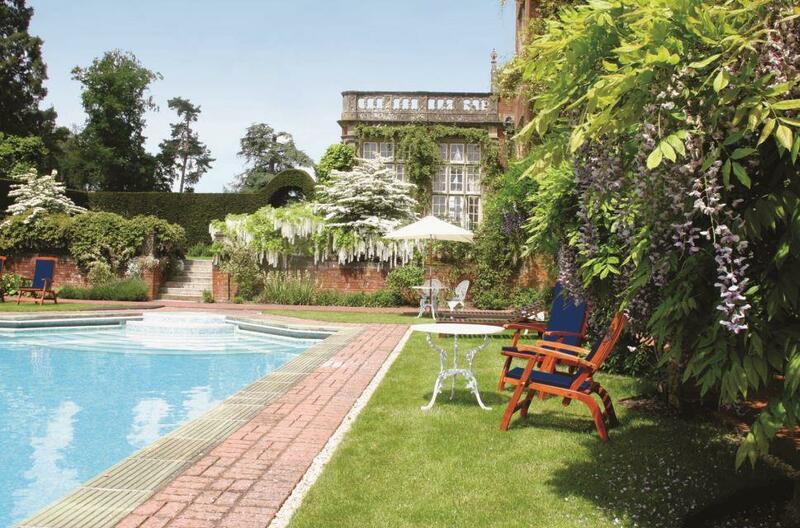 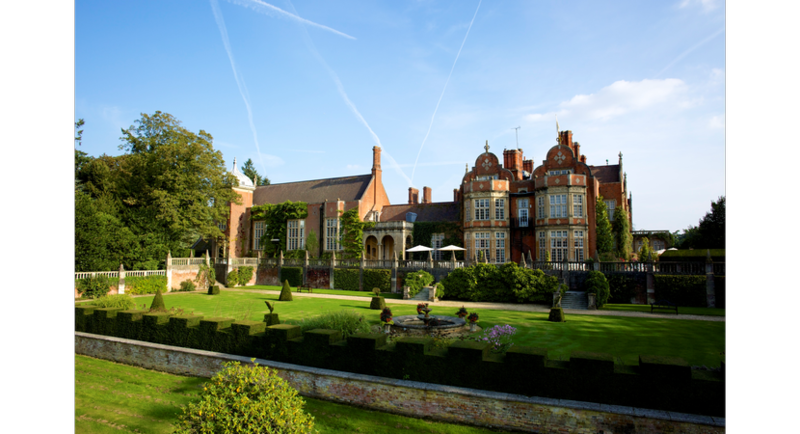 Residing over a hundred years amidst landscaped gardens and woodlands, the magnificent Tylney Hall, with a unique view of the rich rolling countryside of Hampshire, provides the perfect venue for conferences, banquets, dinner parties, wedding celebrations and pure relaxation. 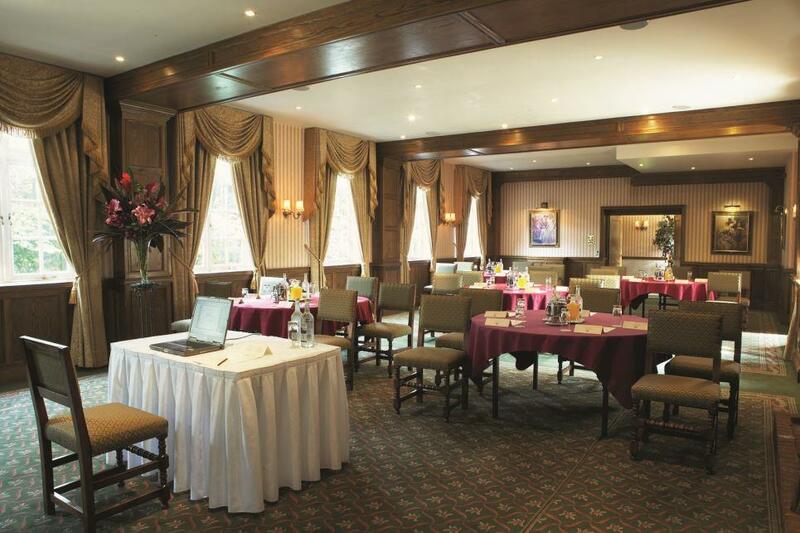 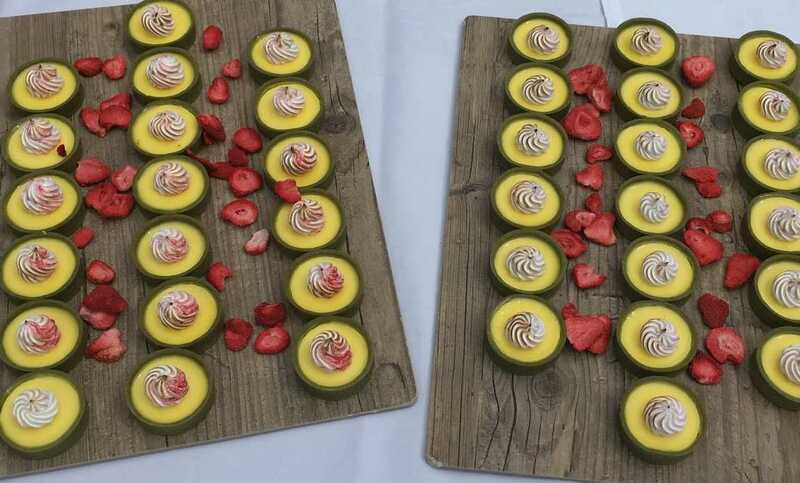 A selection of twelve very individual Conference and Banqueting Suites offer excellent facilities. 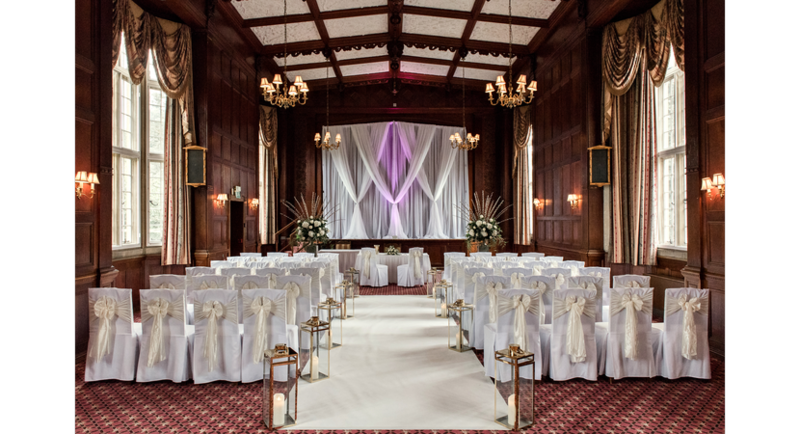 The baronial style Tylney Suites with oak panelling, a stage and minstrel's gallery can be adapted to meet every need. 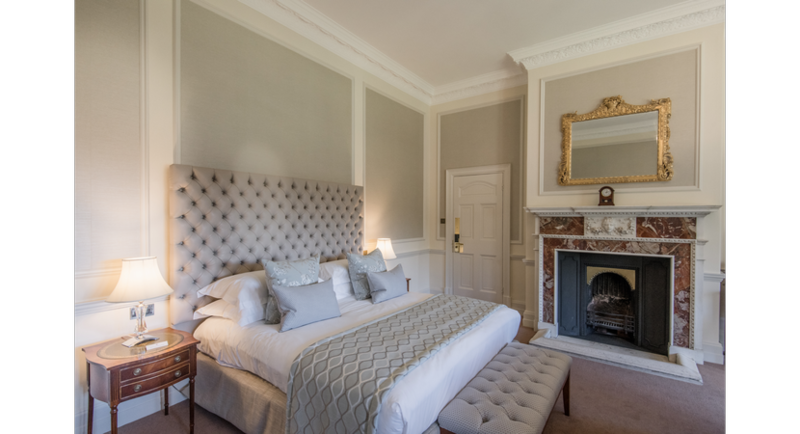 Whilst as an ideal setting for a wedding reception, dinner, lunch or party, the exceptional Chestnut Suite has a private en-suite reception area, bar and cloakroom. 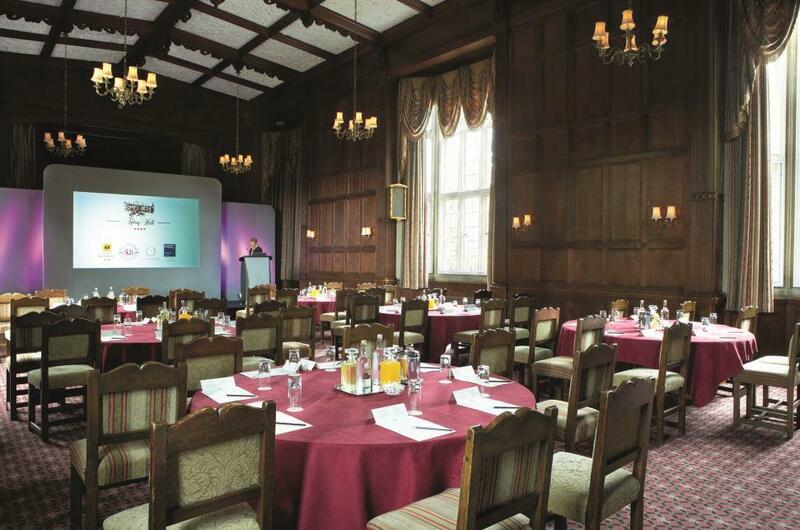 Self-contained within the grounds can be found the Hampshire Suite, providing a very special and exclusive location for meetings with every modern facility. 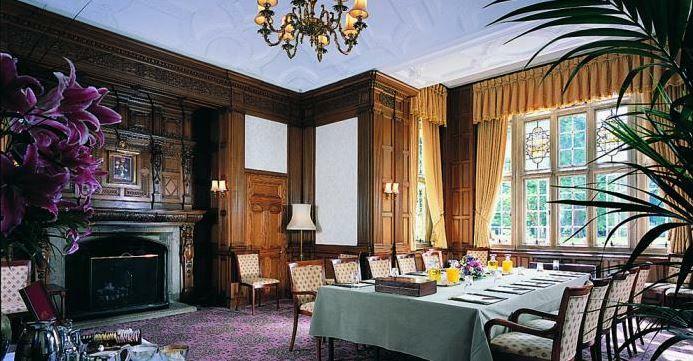 Offering superb innovative menus complemented by a fine wine cellar is the award winning Oak Room Restaurant with its roaring fire, oak panelling and distinctive dome ceiling.